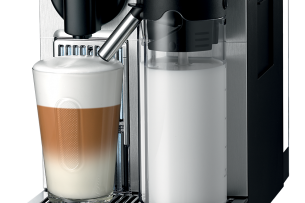 The Nespresso story began with a simple but revolutionary idea: enable anyone to create the perfect cup of espresso coffee, on their own, at home. 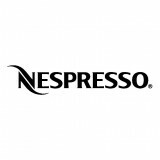 Since 1986, Nespresso has re-defined and revolutionized the way millions of people enjoy their Espresso. Through continuous innovation we have evolved from a trendsetter to a worldwide reference.